A clinical study funded by the National Institutes of Health found amphetamine (Adderall) users develop the same neuronal damage as found in dementia and Alzheimer's disease. Ritalin use has widely been phased out in favor of Adderall, a powerful blend of four amphetamines which includes Dexedrine and Benzedrine. For years students have used coffee, NoDoze caffeine pills and other stimulants to help them through demands of school. 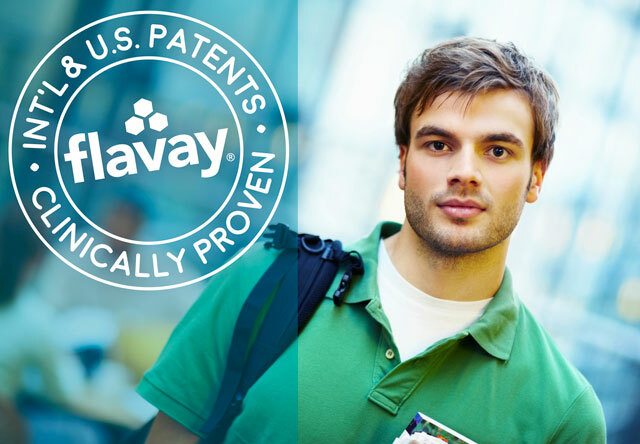 Today some students are using a study aid that can be deadly. Abusing ADHD drugs is a deadly risk. Parents seek ADHD meds to boost kids' grades. 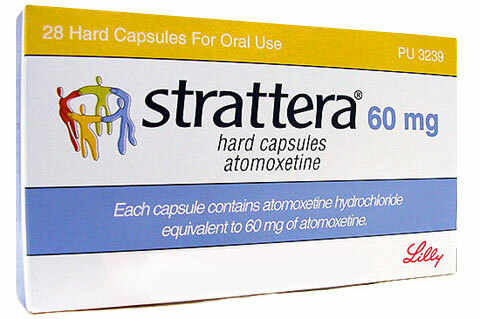 Strattera, a drug used to treat attention deficit hyperactivity disorder (ADHD), now carries a “black box” warning—the strongest the FDA can require—following an analysis of a dozen clinical trials in which about five patients reported suicidal thoughts. One participant attempted suicide. Why Do Amphetamines Make You Feel Tired? ADHD medicines are linked to cause of death in 25 people, 19 were children, reported to the FDA from 1999 to 2003. Easy to get. Easy to use. Nearly one in five teenagers reported abusing prescription and over-the-counter medications, according to a 2006 national study funded by the National Institute on Drug Abuse, part of the National Institutes of Health. Whether you know it or not, if you have purchased newly released drugs or have taken free samples of medication, you, too, are part of the great ongoing clinical trial. Find out why the hottest drugs may be the most toxic. 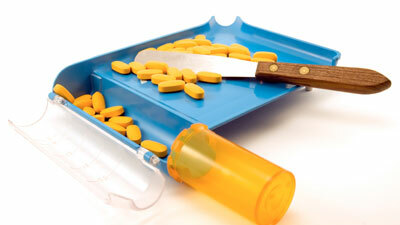 The newest medications may not be your safest choice. Many drug reactions are preventable. Learn how to protect yourself. If over-the-counter drugs were dangerous, the FDA would never allow them to be sold without a prescription, right? Not exactly. Almost all OTC medications were at one time prescription drugs and have inherent risks of adverse reactions like any prescription. A black box warning means that medical studies indicate that the drug carries a significant risk of serious or even life-threatening adverse effects. It is the strongest alert the FDA can require. Even though the bold warning label is always printed on the manufacturer's wholesale packaging, patients may never see the “black box” risks. Strong “black box” warning labels about the suicide risk associated with antidepressants are updated to add young adults ages 18 to 24. Antidepressants since 2004 have carried the strongest warning about an increased risk of suicidal thoughts and actions in children and adolescents. 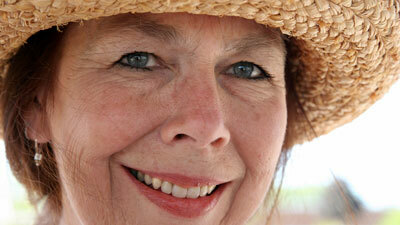 The FDA says users of all ages should be closely monitored. Prescription drug abuse is now the nation's fastest-growing drug problem, according to the director of the White House Office of Drug Control Policy, as reported by Associated Press. For the first time, more than half of all insured Americans are taking prescription medicines regularly for chronic health problems, according to data compiled by Medco Health Solutions, reports Associated Press. 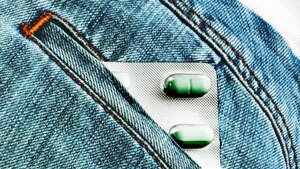 ABOVE: “Study shows more Americans taking prescription drugs.” Associated Press, USA Today, May 14, 2008. Each year more than two million hospital admissions in the U.S. are due solely to adverse drug reactions—and 180,000 of those result in death. For one-in-five drugs, dosages are ultimately lowered years after FDA approval—after millions of people have received the higher doses. Doses are not adequately tailored for the differing needs of women and the elderly, even though it's well recognized that these groups suffer more frequently from side effects. Generics are now buy-at-your-own-risk drugs. 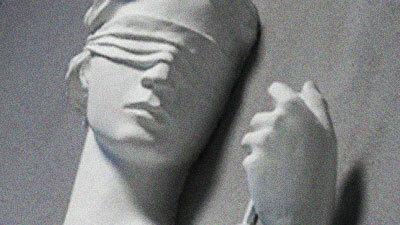 Even the representing trial attorneys (American Association of Justice) said the ruling was “disastrous” for consumers. The number of kids taking psychotropic medication has exploded in recent years, according to the Drug Enforcement Administration (DEA). Methylphenidate (Concerta, Focalin, Metadate, Ritalin) and amphetamine (Adderall, Dexedrine, Vyvanse) are Schedule II drugs, considered potential drugs for abuse under the Controlled Substances Act and production levels are therefore regulated by the federal government. Reaction to medications is the third leading cause of death in America; dwarfing deaths caused by automobile accidents, AIDS, alcohol and illicit drug abuse, infectious disease, diabetes, and murder. 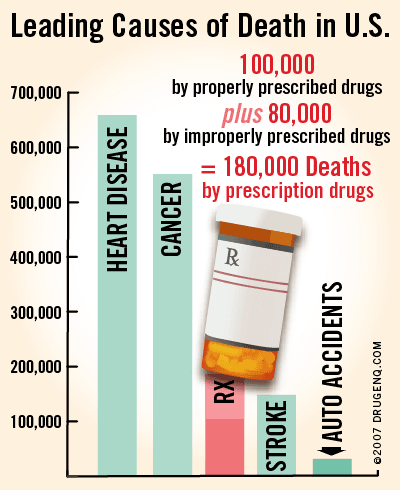 An adverse drug reaction is nearly 5 times more likely to kill you than an automobile accident or AIDS. WSJ / Health Industry Ed.